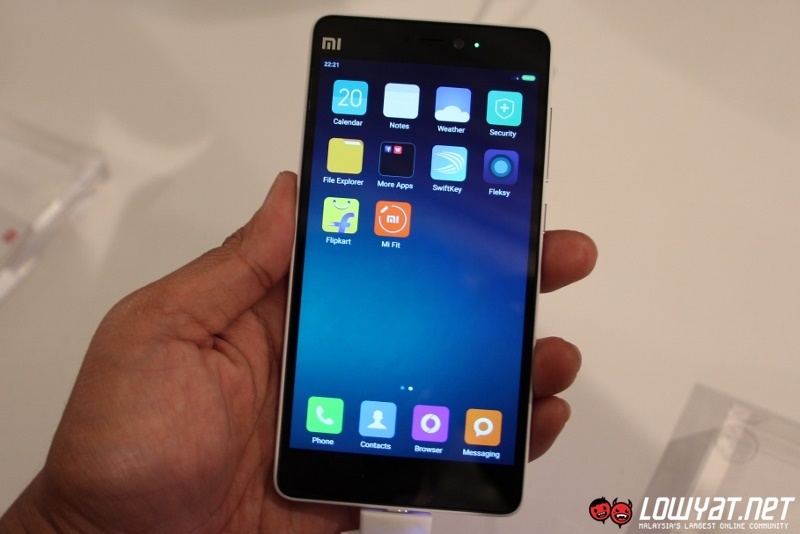 As promised, Xiaomi yesterday officially unveiled its brand new global smartphone in the form of the Mi 4i in New Delhi, India. 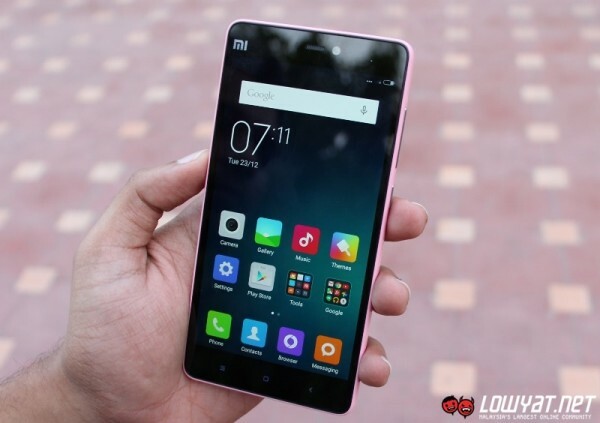 This is the first time that the company has launched a product that is specifically targeted for markets outside of China, and the device apparently has been under development for the past 18 months according to Hugo Barra, the Vice President of Xiaomi Global. 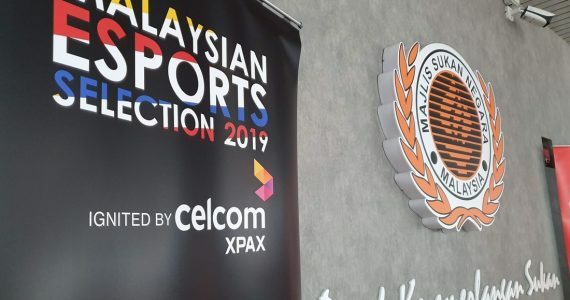 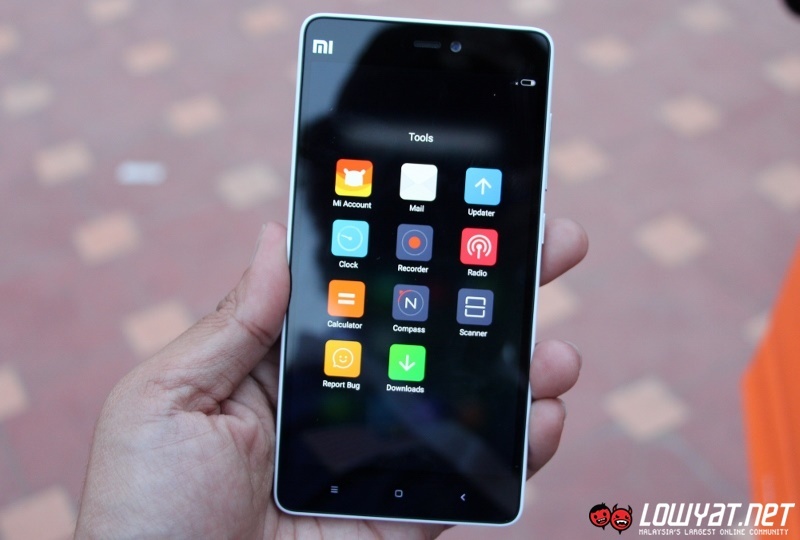 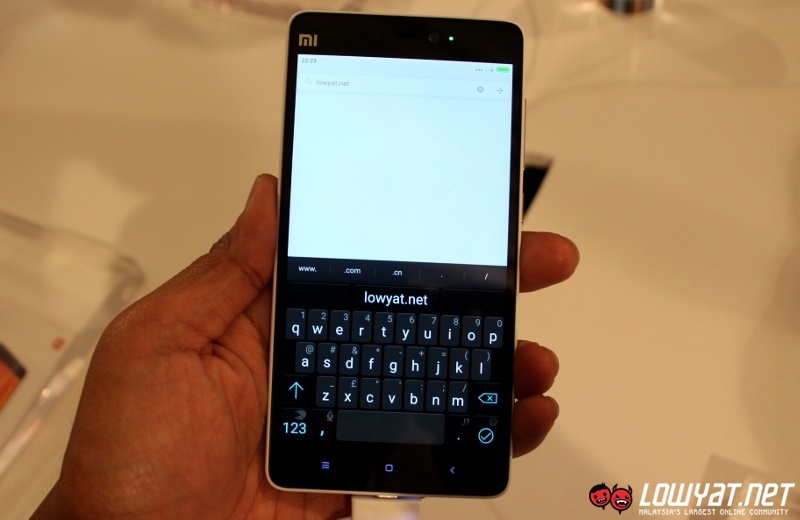 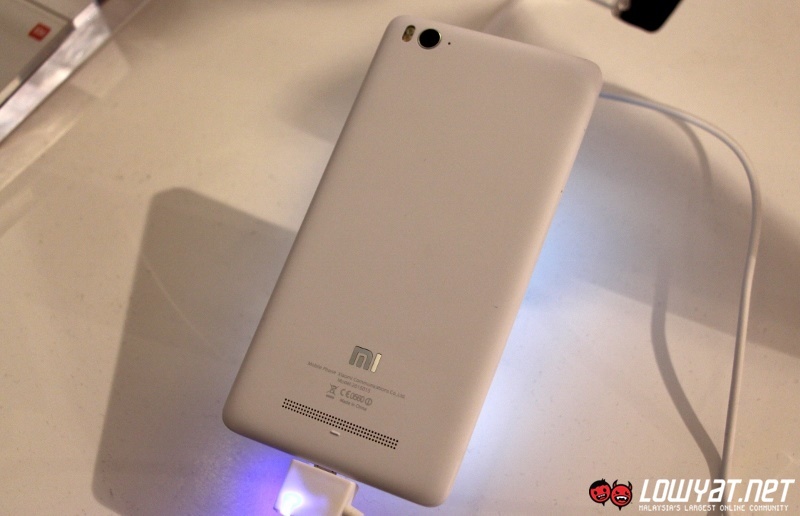 Hence, it is not surprising to see that the country is the first market to receive the new smartphone but worry not, Mi Fans in Malaysia: you can expect to see Mi 4i to be on sale starting in May. 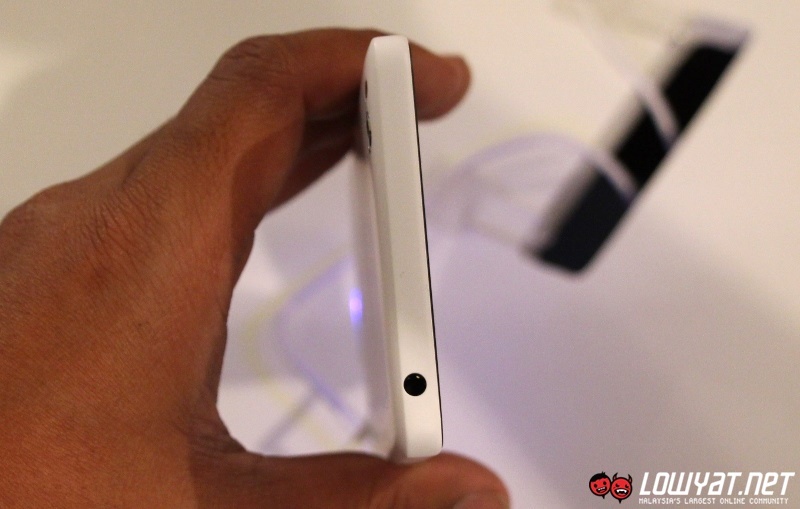 In the meantime, read on further to have a closer look at the new smartphone. 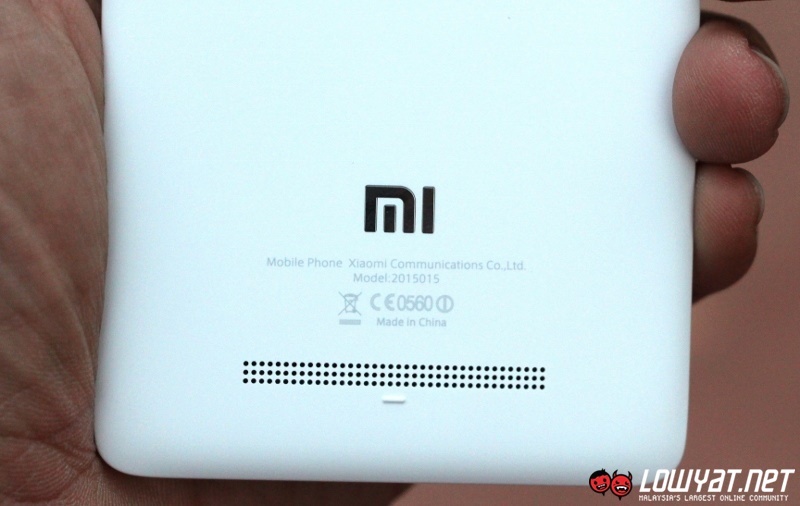 Known in the rumour circle as the Xiaomi Ferrari or E4 prior to its official launch, the Mi 4i features a unibody design that is made from polycarbonate. 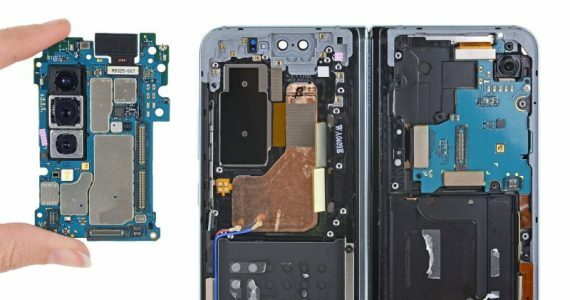 In addition to being quite thin at 7.8mm, the smartphone is also pretty light at 130 grams which is immediately noticeable once you hold it in your hands. 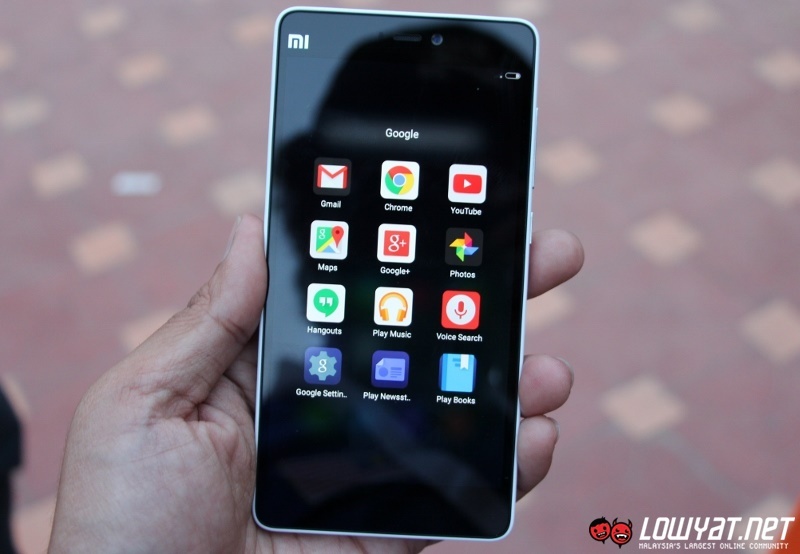 That being said, the Mi 4i still feels pretty solid and comfortable to hold. 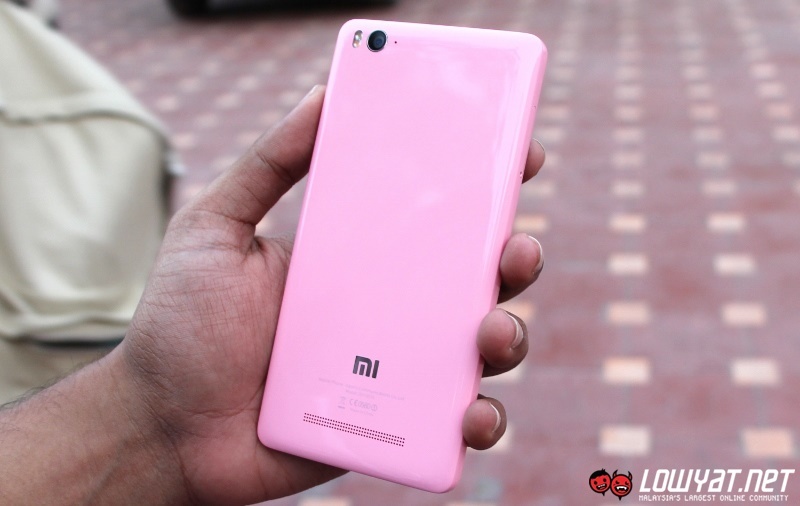 Available in five different colourways including black, white, pink, blue, and yellow, the back part of the smartphone is covered with an anti-grease coating that apparently is so good that users can even remove tough stains made by permanent markers. 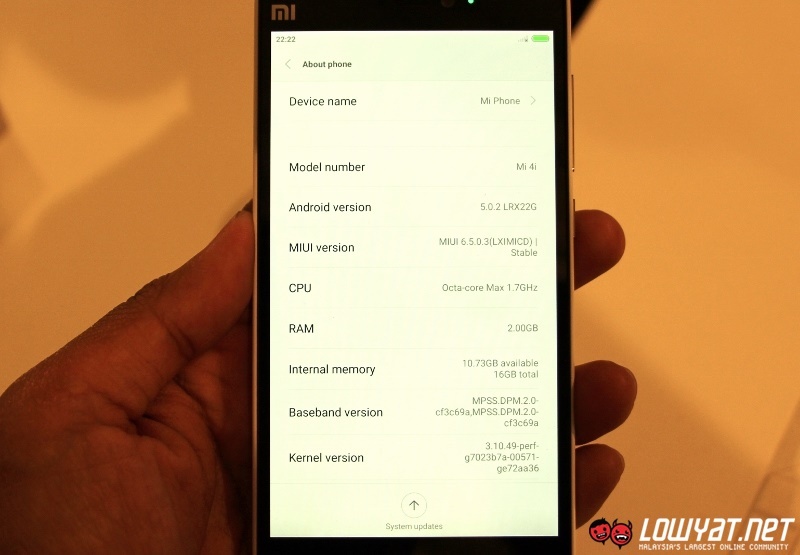 Powered by the second-generation Qualcomm Snapdragon 615 64-bit octa-core processor that runs at a maximum speed of 1.7GHz alongside 2GB of RAM and 16GB internal storage (no microSD card slot though), the Mi 4i is the first Xiaomi product to be delivered with Android 5.0 Lollipop natively alongside the company’s own MIUI 6. 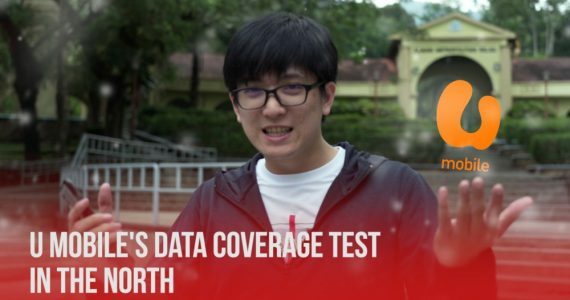 Even though the units that we briefly tested at the launch event yesterday came with pre-release software, we didn’t encounter any significant lag or obvious performance issues on those units. 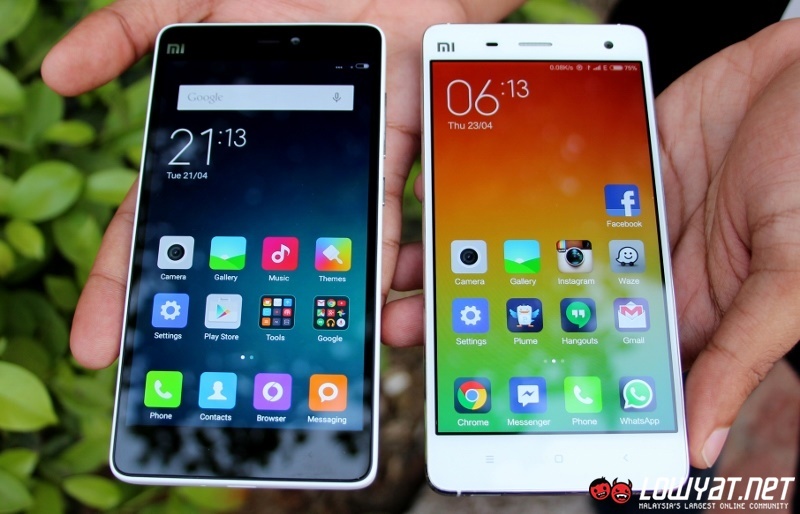 At the same time, the 1080p 441ppi IPS display from Sharp/JDI that Xiaomi has equipped into the Mi 4i seems to have a vibrant and crisp output. 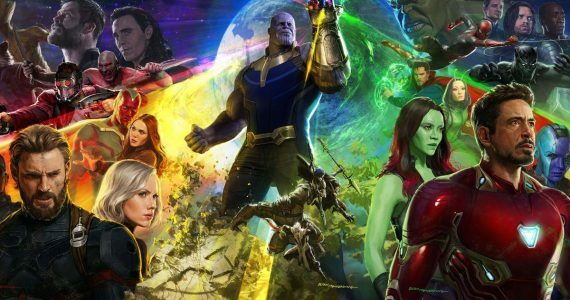 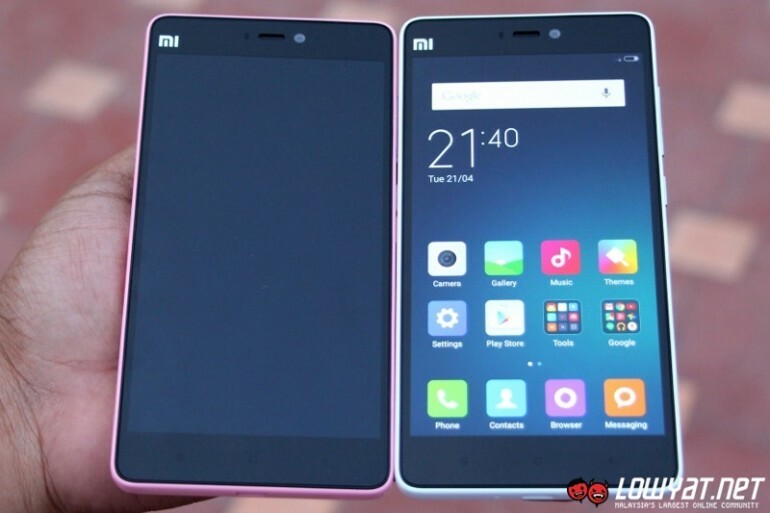 Not surprising for a display that has 95% NTSC colour gamut but Xiaomi did point out that the display has a hardware-based technology called Sunlight Display that dynamically adjusts the contrast of the pixels within the display to provide better visibility. 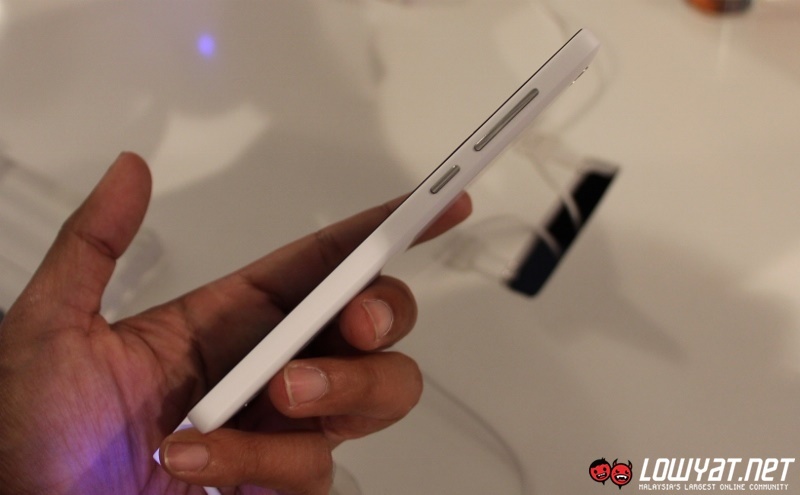 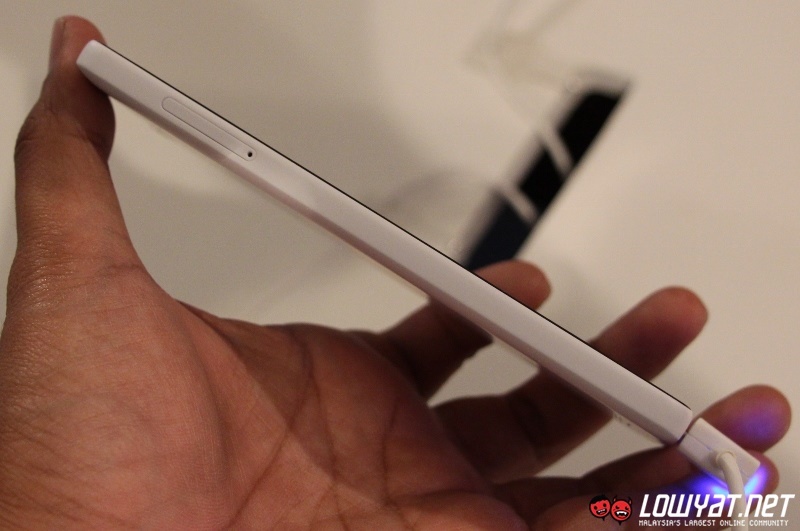 The display panel is apparently the reason why the company has managed to keep the Mi 4i quite slim as well. 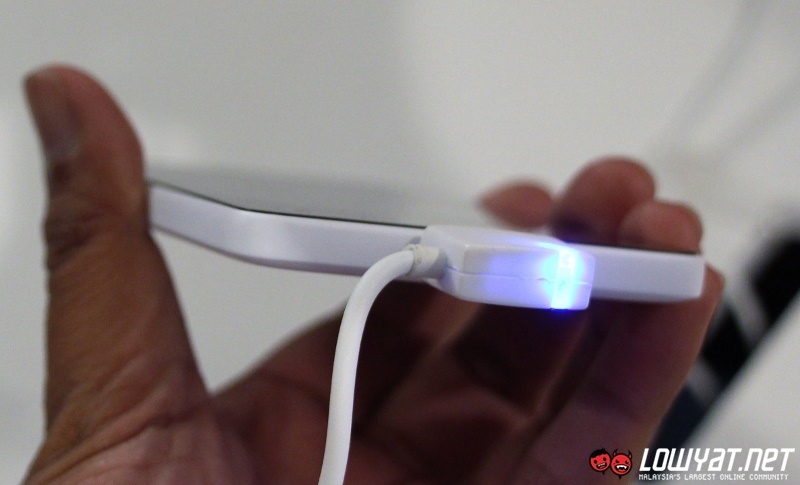 Custom made by Corning, it is a fully laminated One Glass Solution display that combines together touch sensors and protective glass into a single unit which subsequently reduces its thickness. 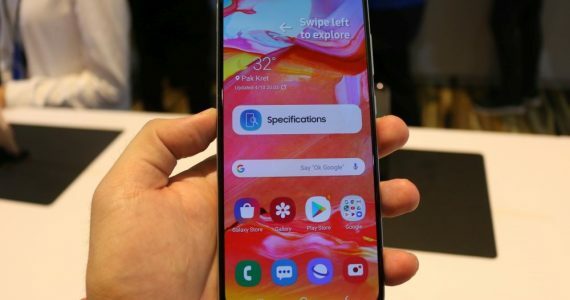 According to Barra during his stage presentation at the launch event yesterday, the display has the same strength as Corning’s Gorilla Glass 3. 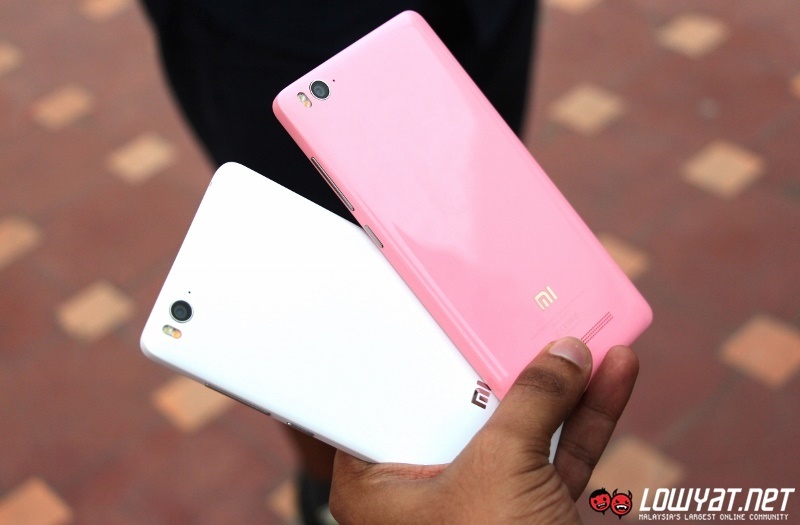 As for cameras, things are slightly toned down for the Mi 4i as compared to the original Mi 4. 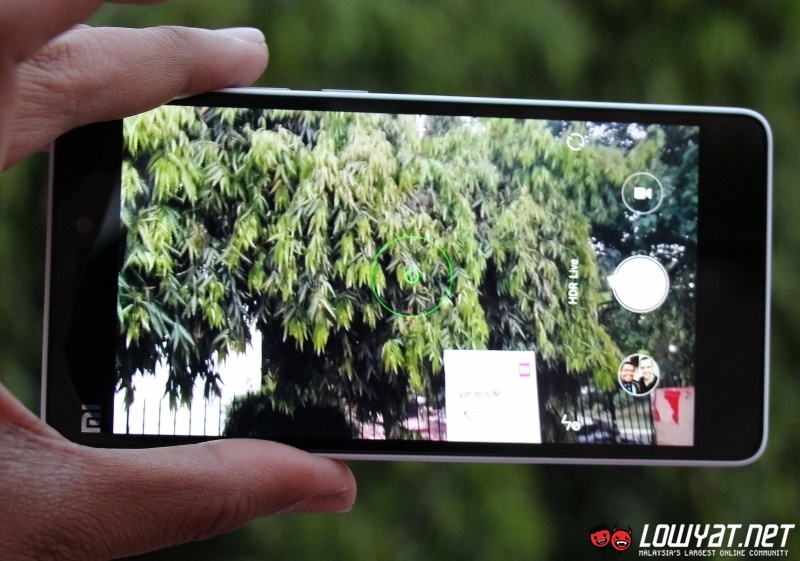 Even though its main camera features a 13-megapixels second generation stacked CMOS sensor from Sony/Samsung, it is paired with a 5-elements F.20 lens as opposed to the 6-elements F1.8 lens from Mi 4. 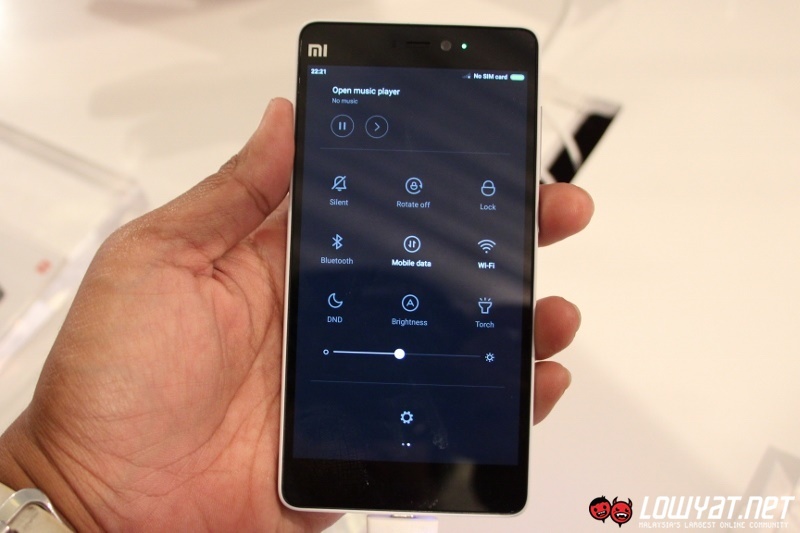 It also supports only up to 1080p video recordings while Mi 4 is able to record in 4K. 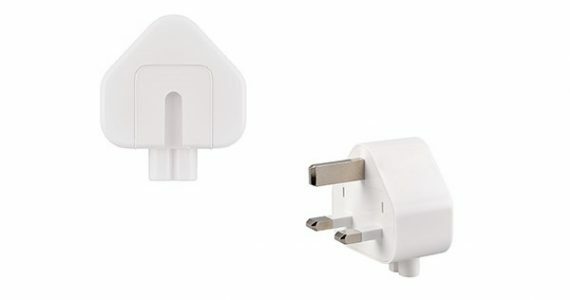 However, the Mi 4i’s main camera does come with dual tone flash. 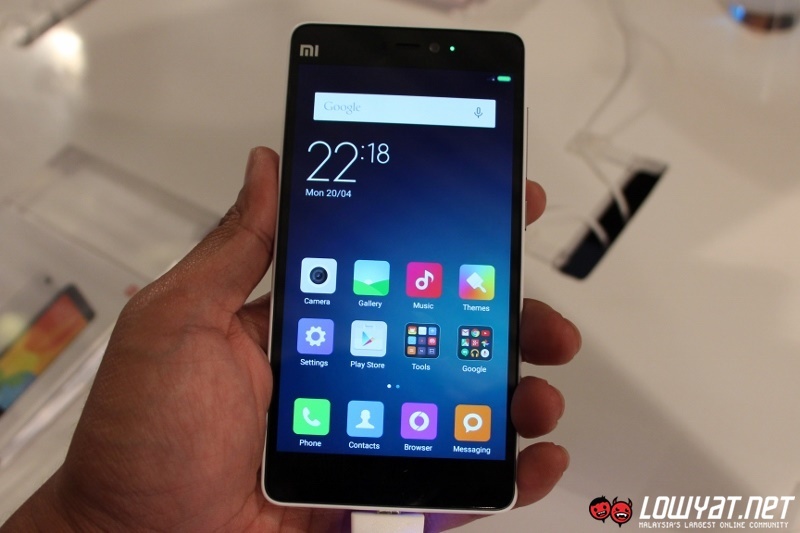 On its front, the Mi 4i still features a 5-elements F1.8 wide angle lens but with a smaller 5-megapixels sensor. 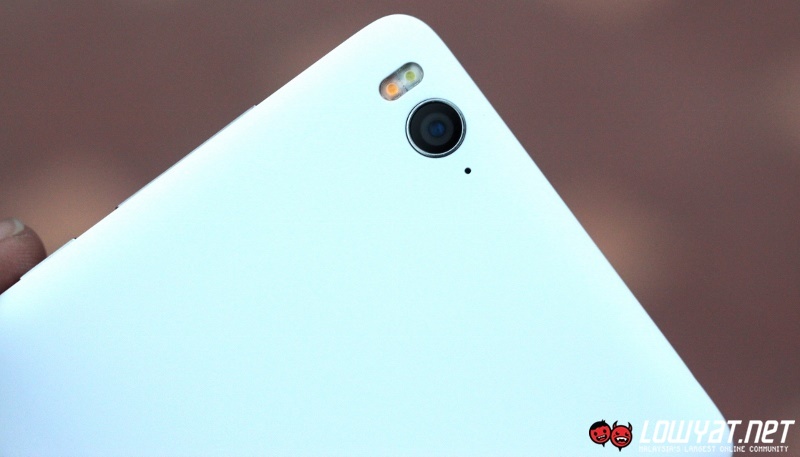 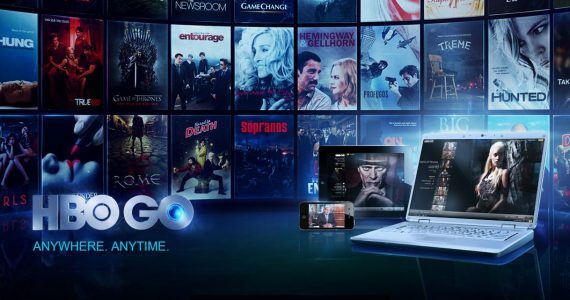 Of course, users are able to utilize these cameras alongside tools such as the company’s own Beautify and Torch together with HDR, night image stabilization, and manual mode. 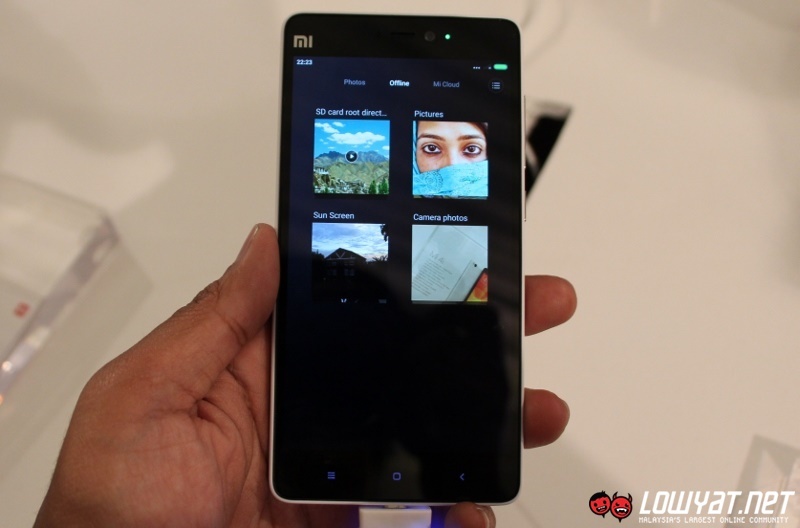 Despite being inspired by a country which doesn’t have strong LTE infrastructures at the moment, the Mi 4i is built with the support for both FDD-LTE and TD-LTE. 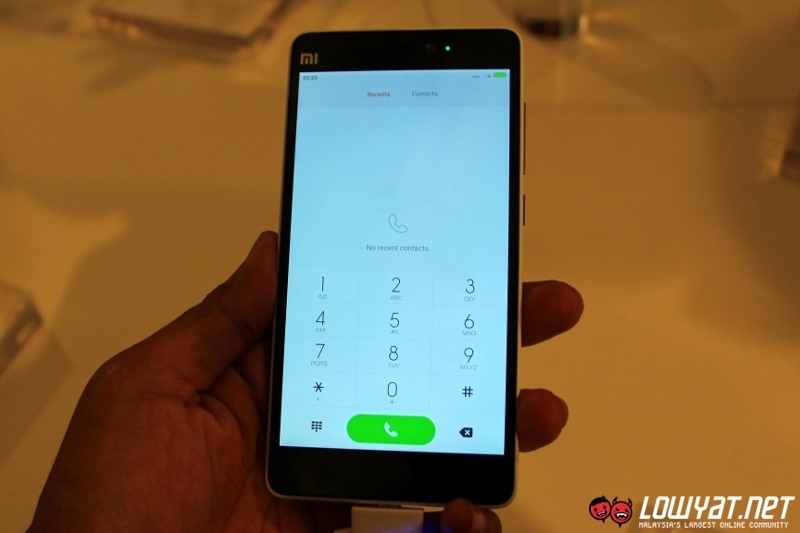 Apart from supporting LTE on both of its dual-standby micro SIM slots, the Mi 4i also features 802.11ac Wi-Fi capability with MU-MIMO technology and supports both 2.4GHz as well as 5GHz bands. 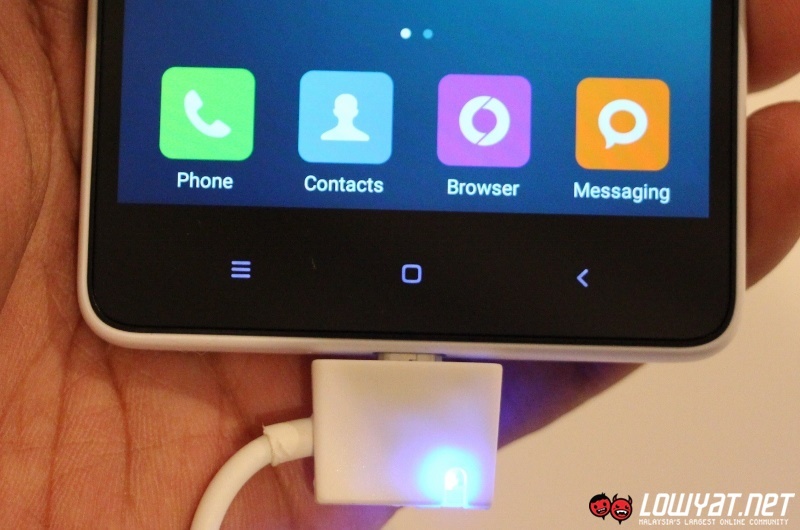 Last but not least, Xiaomi has also equipped a 3120mAh 4.4V battery with 700Wh/L polymer cells into the Mi 4i – said to be among the first smartphone in the world to feature such battery technology. 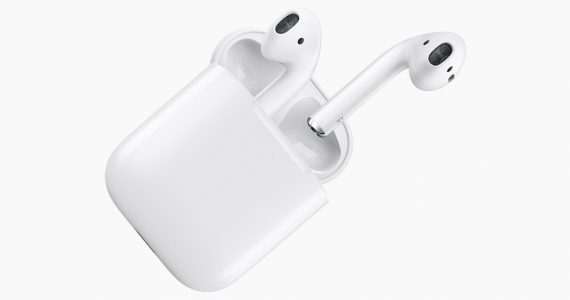 The company claimed that the battery works hand in hand with the phone’s power optimizations in order to deliver up to one and half days of battery life under regular usage. [L – R]: Xiaomi Mi 4i and Mi 4. 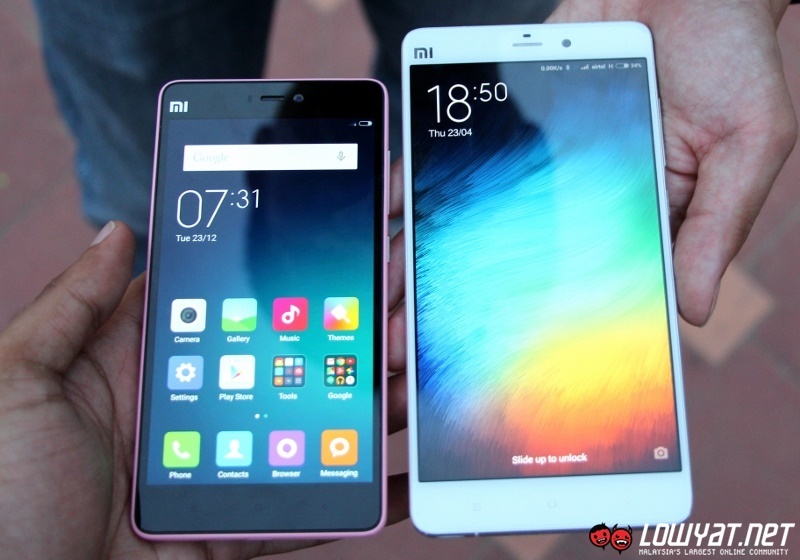 [L – R] Xiaomi Mi 4i and Mi Note. 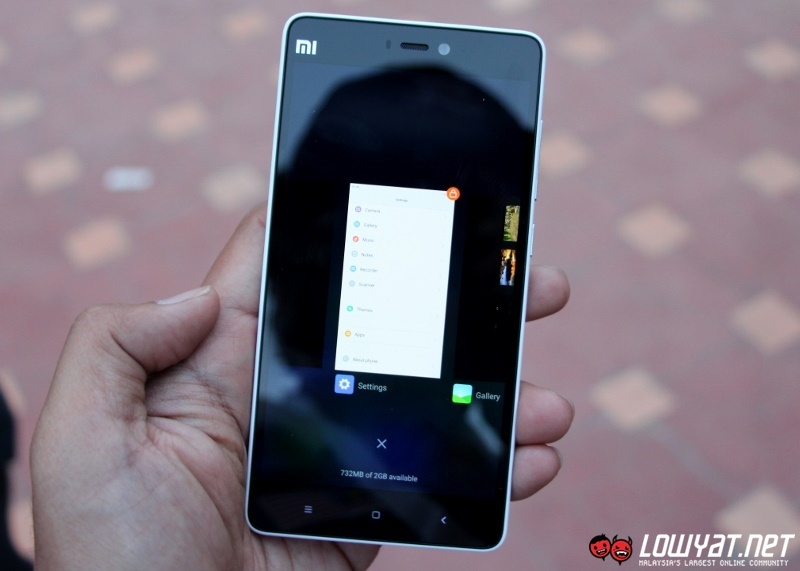 As far as our first impressions are concerned, Xiaomi has delivered yet another top notch product through the Mi 4i with quality and affordability in mind. That being said, calling it a flagship product seems a little bit far-fetched since the original Mi 4 is a slightly more superior product (more on that later) unless you count the fact that Mi 4 doesn’t come with LTE for markets outside of China. 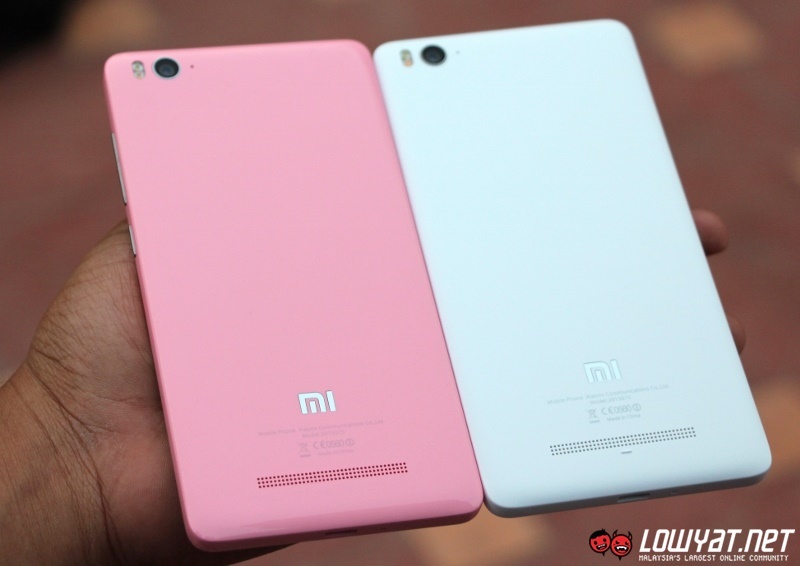 Flagship or not, we suppose that what matters in the end is how exactly affordable will the Mi 4i be in our market. 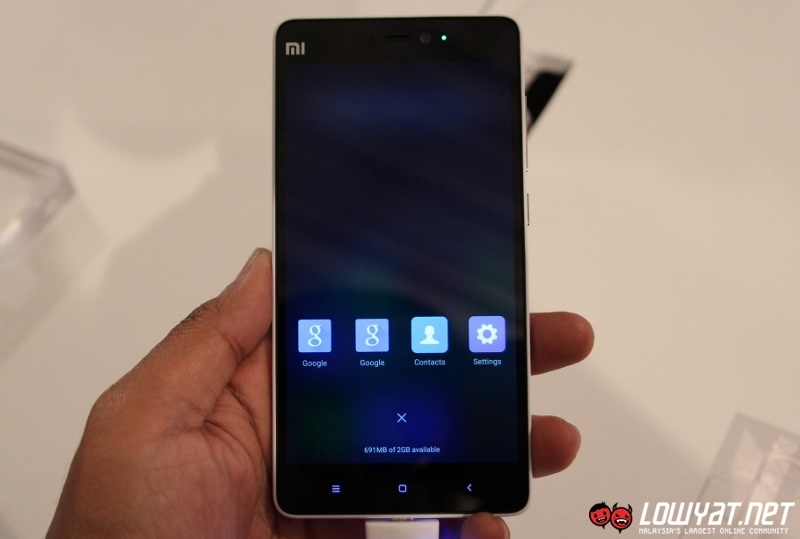 We don’t have the answer right now but it will be revealed soon anyway the Mi 4i is scheduled for a May release in Malaysia.